The CBHA/ACHA is governed by a Board of Directors which is elected by members at its Annual General Meeting. Each Board member serves for a three year rotating term. The CBHA/ACHA is committed to diversity in its management and membership, reflecting the rich diversity of Canada itself. Our goal is to be inclusive of gender, race, culture, profession, age, and geography, including full participation in programs, policy formulation, and decision-making. 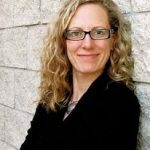 Donica Belisle is Associate Professor of History at the University of Regina, Saskatchewan, located in Treaty 4. Her research explores how hierarchies of social power have emerged over long periods. Much of her work, including the book Retail Nation (2011), explores the social dynamics of consumer capitalism. 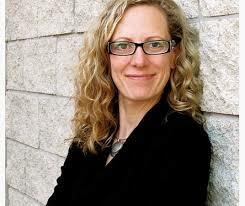 She is currently completing a book on consumer culture within the Canadian women's movement. Other research areas include the history of global commodities, with a specific focus on the food trade. Her website is www.donicabelisle.com. Mark S. Bonham (Secretary-Treasurer of the CBHA/ACHA)is an Economist and Investment Manager with Bonham & Co. Inc. A graduate of the University of Toronto (B.Comm.) and the London School of Economics (MSc. Econ), he founded two of Canada's largest mutual fund management companies - BPI Financial Corporation, and Strategic Value Corporation. A Senior Fellow of Massey College, University of Toronto, he is completing his book on the history of the Canadian financial industry from 1900 to present. Amy Korczynski joined TD Bank Group as Archivist in 2014. As the Bank's spokesperson for all history related inquiries or projects, she is responsible for the management, care, and promotion of the bank's archival assets. Prior to TD, Amy worked in the museum industry in the U.K. and Canada. She holds a master's degree from McGill, and a Ph.D. in the History of Art from the University of Cambridge. Joe Martin (President of the CBHA/ACHA)is the Director of the Canadian Business History Program, Adjunct Professor of Strategy and Executive in Residence at Rotman School of Management, University of Toronto. A graduate of the University of Manitoba, Joe attended the Advanced Management Program at the Harvard Business School. He is the author of Relentless Change, A Case Book for the Study of Canadian Business History. Joe’s research is focused on the development of more case studies about Canadian business in a global context. 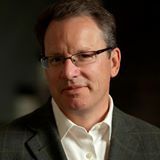 Don Nerbas is Associate Professor and Chair in Canadian-Scottish Studies in the Department of History and Classical Studies at McGill University. He has published a variety of articles on economic elites and capitalist development, and is the author of Dominion of Capital: The Politics of Big Business and the Crisis of the Canadian Bourgeoisie, 1914-1947 (University of Toronto Press, 2013). His current book project, supported by SSHRC, examines the rise of the Cape Breton coal industry during the nineteenth and twentieth centuries. Situating Cape Breton’s Sydney coalfield within its wider colonial context as part of a British settler society, the project links the Scottish diaspora and business networks to the making and shaping of Canada’s emerging industrial order, including the development of distinctive social classes and cultures. 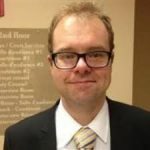 J. Andrew Ross is an archivist at Library and Archives Canada and Adjunct Professor of History at the University of Guelph. 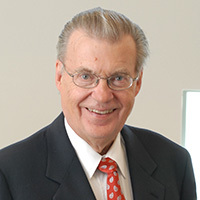 His research concerns the business of sport, and he is the author of the book Joining the Clubs: The Business of the National Hockey League to 1945 (Syracuse University Press, 2015). M. Stephen Salmon retired from Library and Archives Canada (LAC) in 2012 after more than 30 years of service. From 1989 to 2012 he was LAC’s business archivist. 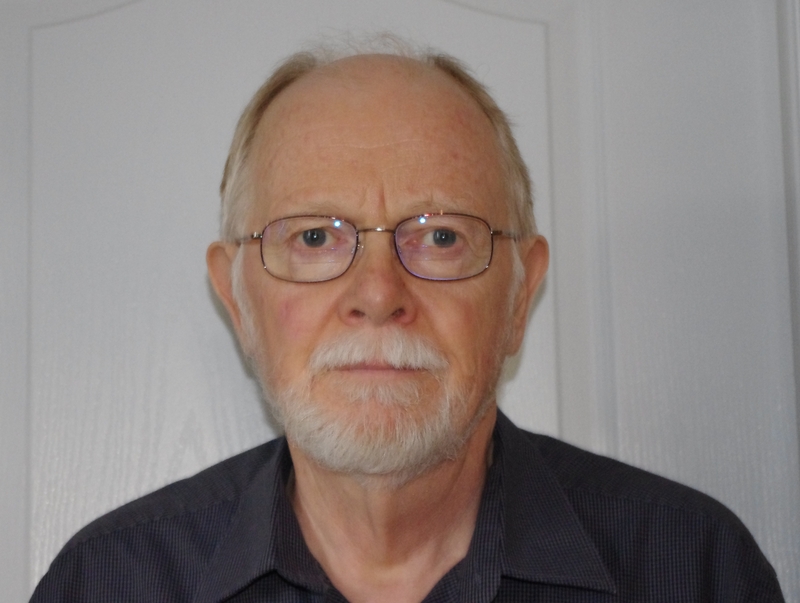 He has published and presented papers worldwide on a variety of topics including acquisition theory, archival appraisal, and Canadian business and financial history. He has served on the editorial boards of peer reviewed journals in Canada and overseas. 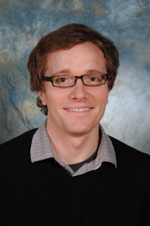 His current research focuses on the business history of Canadian Great Lakes shipping. 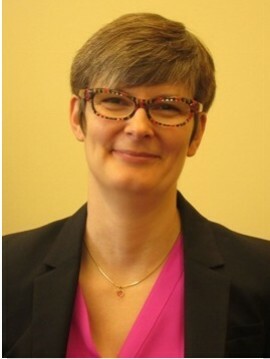 Janis Thiessen (Chair of the Board) is Associate Professor, Department of History, at the University of Winnipeg. Her research interests include labour and business history, oral history and methodology, food history, and the social history of religion. Author of numerous books and research papers, including Not Talking Union: Mennonites in Canada and the United States (McGill-Queen's University Press, 2016) and Manufacturing Mennonites: Work and Religion in Post-War Manitoba (University of Toronto Press, 2013).